Earn up to $2.83 with Kinguin Mafia! Learn more! 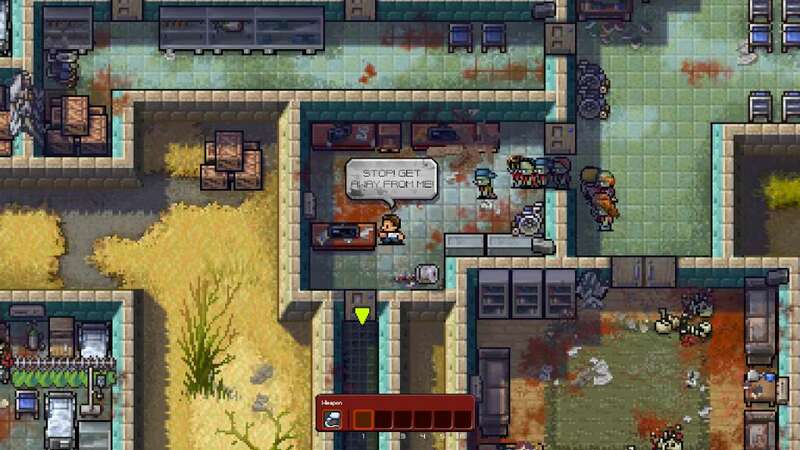 Merging the award-winning, smash-hit, indie game The Escapists with the worldwide phenomenon that is The Walking Dead, comes The Escapists: The Walking Dead. 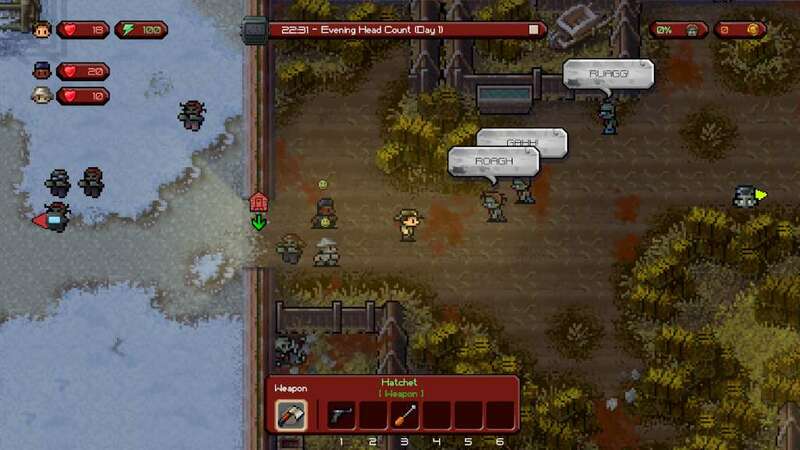 In this unique game, recreated entirely in the charming 8-bit pixel art style of The Escapists, you play as Rick Grimes as he takes on hordes of walkers let loose upon the world. 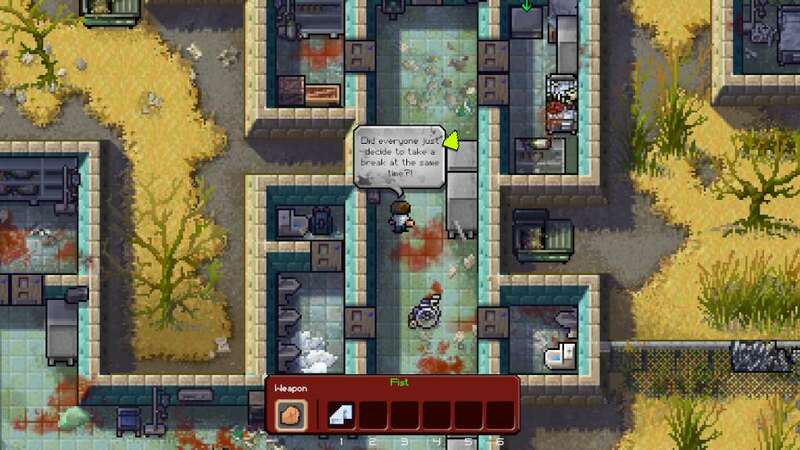 Protect the living and escape the dead as you play through the award-winning comic's epic story. Well known characters: Interact with all your favourite characters from the comics and recruit them to help you with important tasks. Routines: Make sure you and your survivors keep up your daily routines - it's important for morale! 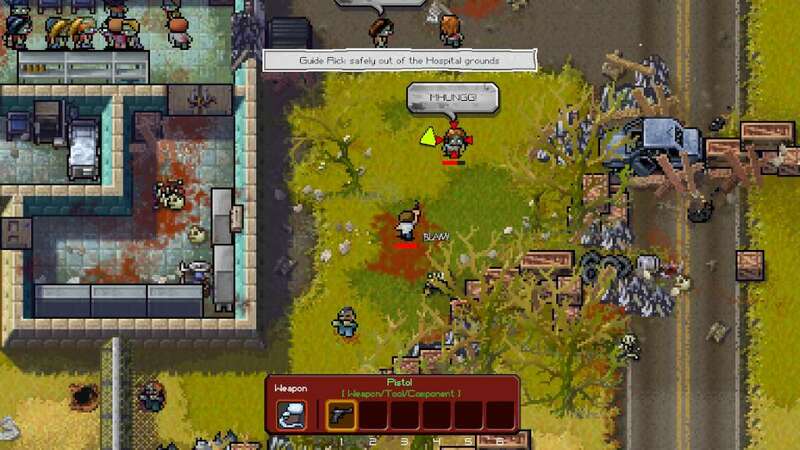 Zombie hordes: Use your wits and your survivor companions to fend off hordes of hungry walkers. Steam Achievements: Be sure to check every desk and room if you want to get them all! Steam Leaderboards: Optimise your plans and strategies to complete the levels in the fastest time. 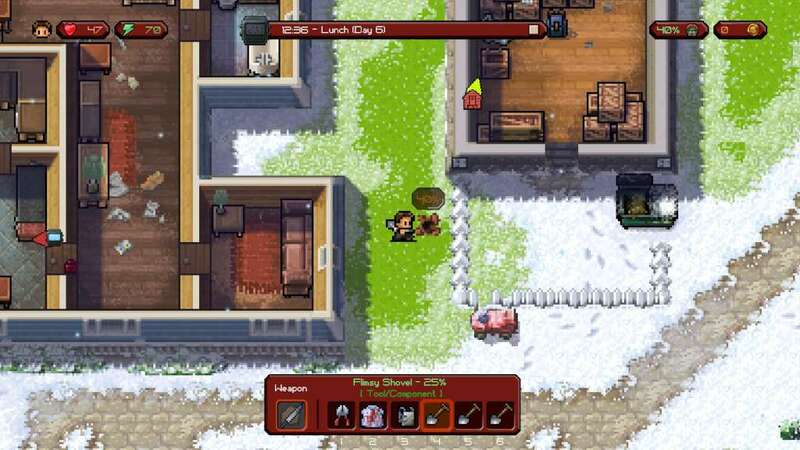 Cloud Saves: Take your game on the go to make sure you can get your fix.